There is no stiffer competition currently in the smartphone market in perspective of higher end devices with varied price tags. Most of the competition that exists in the market is within the mid-range smartphones like Xiaomi Mi3, Asus Zenfone 5, Moto G and other various phones with in the same price range. When it comes to high end smartphones like Samsung S5, Iphone 5s, LG G Flex, there is no stiffer competition to these smartphones, because all the above mentioned android devices have unique features and come with the same price tag. It is necessary to have a smartphone which has branding value, better specifications than high end android models like Samsung S5 or Apple’s Iphone 5s and greater appearance in design. Google Nexus 6 has made it possible with its sleek design, greater specifications and at a pocket friendly cost. Samsung Note 4 and Iphone 6 will join the rivalry with Nexus X very soon. Once you know the specifications of Nexus 6, you will understand why the long wait was necessary. It is imperative to remember that Nexus series aims at setting the pace of revolutionizing smartphones. “Every new series in Nexus is always better than the previous one. 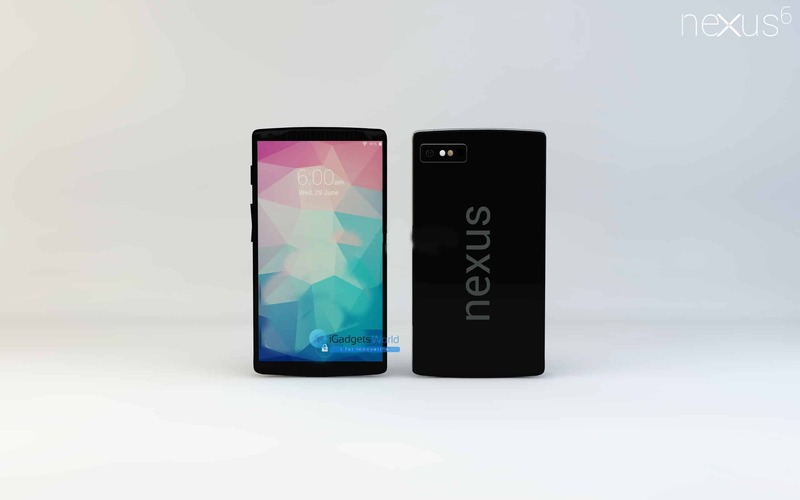 The New Google Nexus 6 is no exception to this trend”. The best thing in Nexus 6 is its appearance. It has a beast appearance which is one of the requisites that is needed in a smartphone. This feature is trendy and becoming the most important thing among consumers and Nexus 6 does it right. Screen Size of Nexus 6:The screen will be 5.7 inches in size when compared to Nexus 5 which comes with 4.9 inch screen. It ensures that anything displayed on the screen is crystal clear. The screen is capable of withstanding falls on the ground, without breaking. At the back of Nexus X is a self healing cover, which is durable and resistant to impact. Nexus has just changed the notion that smartphones are fragile will end after all. The overall design of Google Nexus 6 focuses on aluminum edges with thin bezel. If this is combined with the gorilla screen and self healing back cover, the smartphone will be water and dustproof. No more worries of damage if the gadget is exposed to water. Nexus 6 is comes with Water proof and very durable and can resist physical damages. Google will start shipping Nexus 6 this fall before October, and could cost up to $499.99 in the U.S. and €419.99 in Europe. This smartphone will be backed up by a very able operating system. Every time there is a release of Nexus series smartphone, it comes with a new version of operating system. 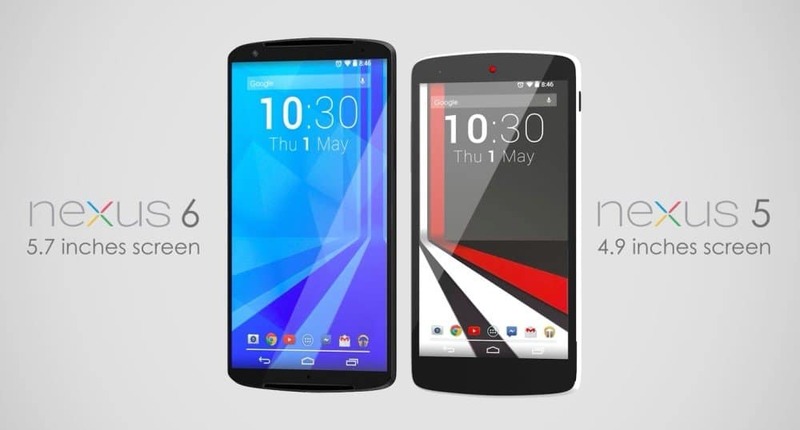 The one in Nexus 6 is improved hence; the reason why this series is better than previous ones. Nexus 6 comes with Android L (Lollipop). Stay finger crossed to experience real Android lollipop flavor. Nexus 6 camera has unbelievable features; it comes with dual tone flash distinguished into cold and warm. The tone of the flash will be differentiated by colors at the back of the gadget. 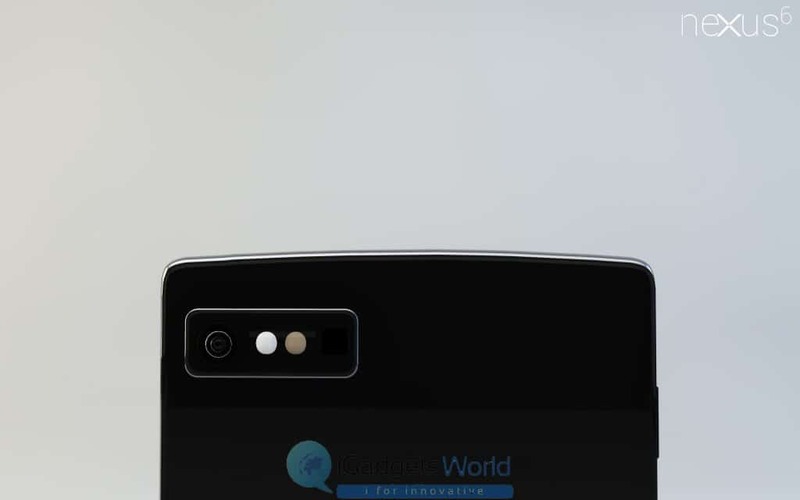 Like the LG G3 or Samsung Galaxy S5, the camera will also include phase detection. The auto focus will be assisted by a laser. The back camera will yield clear pictures, camera modes and video calls, especially now that this series has front firing speakers. Superb technology, let’s experience its reality soon after its release. Nexus 6 has capability to express your personality. It comes in various colors that fits your personality. Along with your personality, your Nexus 6 comes with 32GB internal memory. So that you can add as many apps you want as per your personality. Google Nexus can express yourself. Unlike other common smartphones, Google Nexus 6 has a curved appearance. The curve nature of the phone makes the owners look sophisticated and unique. The shape and design of a phone says much about the tastes of an individual. Are you classy and like sassy items? Stand by for Nexus 6 because it will tell it all on your behalf. The edges are smooth with a chrome finish. This makes it convenient to slip it in your trousers’ pocket and still stay comfortable. User friendly usage: More handy and Best usage! The phone may sound complex but it is designed to be an easy-to-use gadget. For example, the power button and volume rocker are on the same side. The screen is touch sensitive, making it possible to do anything within seconds. This is supported by the efficient RAM of the phone. The LCD display shows well organized items on the screen. Regardless their number, the user will locate the item needed with just a glance. With all the fascinating features and specs mentioned, the launch of this phone is really awaited. It marks the continuation of an evolution in smartphone technology. Mobile phones have ceased to be just communication gadgets. Over the years, they are increasing their uses. 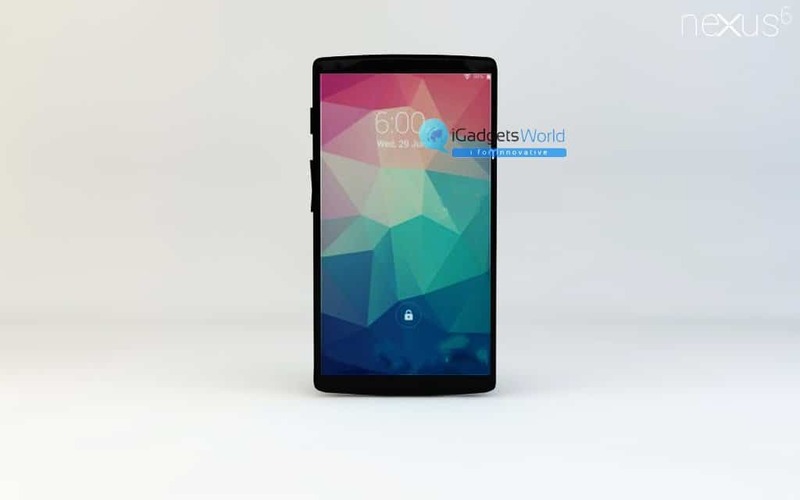 For example, the Google Nexus 6 series is likely to include features such as sensors. This is a clear indication of how smartphones are becoming more efficient and personalized. It’s almost guaranteed that the release of Nexus 6 will motivate competing manufacturers to release more versions of their smartphones. The competition will get better and exciting as these companies strive to scoop the largest market share. 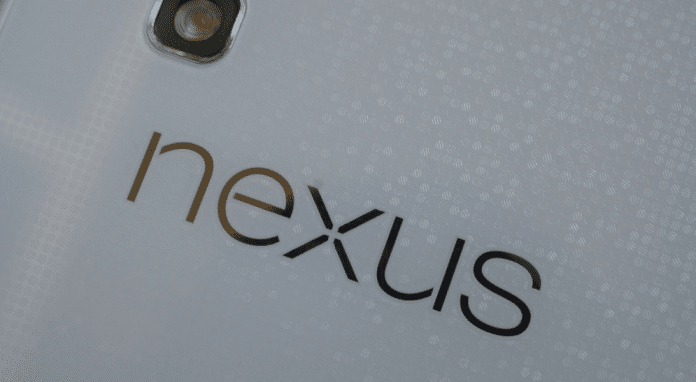 For now, Google Nexus 6 reign. Be updated and get yourself one after the release. You will have no excuse not to!